Often wheelchair users cannot make good use of standard automobiles. To function in everyday traffic, most require custom-made modifications. This is the field of specialists, this is Tripod Mobility territory. 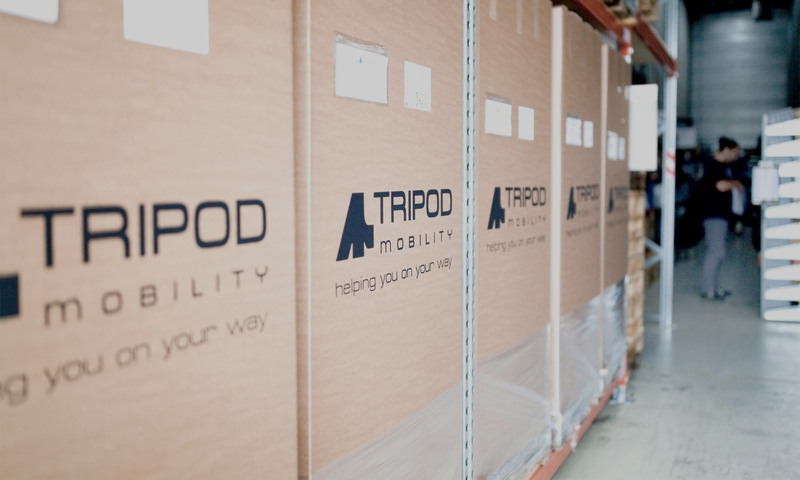 Even though Tripod has become an international market leader, in many ways it is still the same small, ambitious family company from the Netherlands. Ever since its foundation, the main objective is to facilitate the life of wheelchair users through innovative vehicle conversions. For us, vehicle adaptations are not only about transportation, it is a service industry with quality and comfort as main goals. Freedom and comfort! Tripod Mobility convert regular cars into wheelchair accessible vehicles by adapting the vehicle floor. 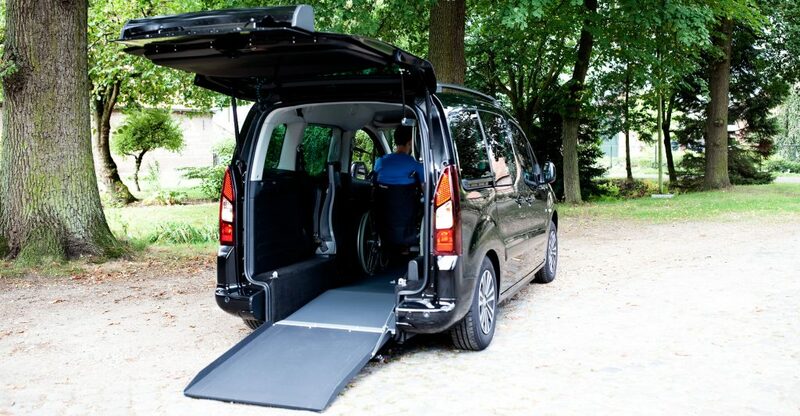 Thanks to the lowered floor the wheelchair user can access the vehicle easily and travel without having to transfer. Discover all our WAV’s and the models where our WAV Kits can be assembled. Should you be interested in becoming a dealer for our WAV kits or have any further question please do not hesitate to contact us. All of our services are focused on providing products that guarantee safety, comfort, freedom and independence. Using a wheelchair or scooter and not being able to transfer or to be lifted is not a limitation with a Tripod Mobility WAV! The products we develop are thought based on comfort, design, quality and safety. Get to know them! We are constantly working on innovations and on improving our services. Here you can find the last updates. Our company stands for independence, safety, expertise and the best service possible. We always find a solution! CLICK HERE FOR MORE INFORMATION AND FREE TICKETS. Almost all cars are suitable for an adaptation, however, not all adaptations are suitable for each car. But despite the car and the adaptation, we make sure that you can go safely on the road. All Tripod Mobility vehicles equipped with a lowered floor have been tested according to European norm and fulfil all safety requirements. Please visit each car model for more specific information about approvals.